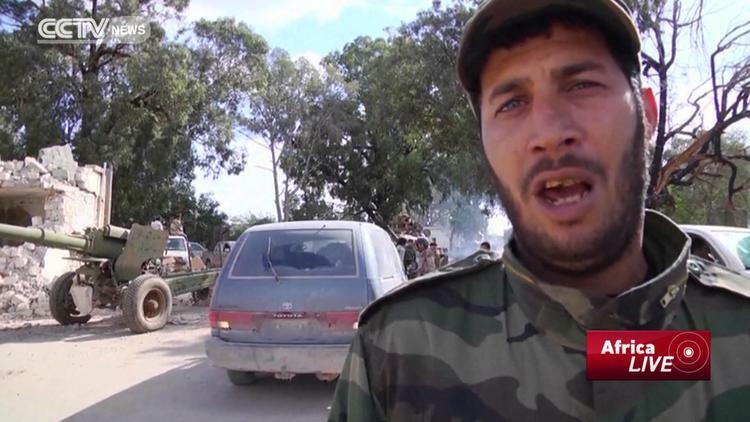 The Libyan army retook Benghazi’s largest military base … in the East, from fundamentalist fighters who held the city since the summer, Wanis Boukhamada, commander of special forces, announced Monday . . . Supported by the troops of General Khalifa Haftar, who declared war on fundamentalist fighters, special forces have been trying since mid-October to take Benghazi , the country’s second large city. They had already seized the center, the airport and several military bases.